Located in the heart where two deserts meet, Joshua Tree National Park provides the perfect back drop for epic sessions. 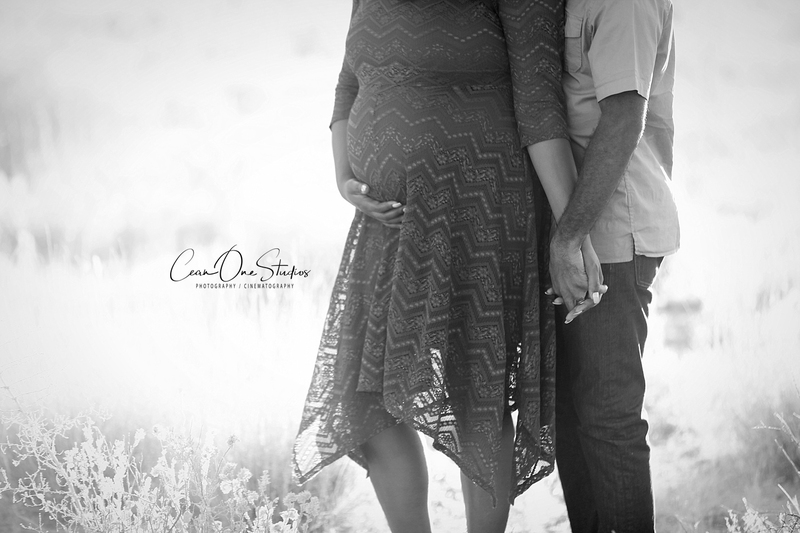 From Maternity to engagement and everything in between, Joshua Tree’s beauty makes for a stunning location. The golden hour and sunset are nothing short of magical. As the sun dips below the horizon (and the temperatures dip from steaming hot to comfortably warm!) the light gives a sort of bewitchment that words can’t do justice to! To book your Joshua Tree session, contact us today! We are still so in love with Jocelyn and Jim’s Ponte Winery wedding! From their gorgeous florals from Societe Fine Flowers to her dress, every detail was effortlessly chic. Ponte provided the perfect backdrop for their special day. The lush greenery of the vineyards as well as the cozy details of the reception all made for a perfect wedding day! We love to watch our Cean One families grow! 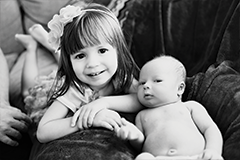 While it’s true, no gift to a mother can ever equal her gift of new life to this world, you can show your thankfulness for the new mom in your life with a Mother’s Day gift of photography. Still on the hunt for the perfect Mother’s day gift? Flowers die, chocolates get eaten, but giving the special mom in your life the gift of capturing the first year is one she can always treasure. Our baby footsteps packages are the perfect way to capture new motherhood. Whether it’s for a first time mom or the mom whose already got a few babies under her belt, a baby steps package captures the beauty of bringing a new life into the world. Starting from baby bellies up to a cake smash, giving Mom the gift of capturing that special time in her and her babies’ lives will live on forever. Not only does your baby package cover all the milestones of the first year, it includes a beautiful custom album that you’ll be able to cherish for years to come. Contact us to book your Footsteps package today! Don’t forget, we also do custom birth announcements and invitations to baby’s first birthday! Chris and Cora got Hitched! When one of our own team gets married, of course we’re going to go all out. Chris and Cora’s big day was certainly no exception! The guys and girls started the day in two locals, both doing what guys and girls do. While the girls primped and gussied up at the Hotel Maya, Long Beach, the guys had their fun prepping at Chris’s place. The wedding took place at the Loft on Pine, “a chic urban venue in the heart of downtown Long Beach.” The bridal suite, where we met up with Cora and her girls again was elegant perfection. And not to be missed, the groom’s room was the ultimate man cave with funky décor and a pool table to pass the time until the start of the ceremony. Their maroon details were punctuated with gold and black with vintage camera motifs to set the mood. The ceremony was candle lit and perfectly intimate. Our very own Cean officiated the ceremony by starting it with the classic, “Dearly beloved/We are gathered here today/To get through this thing called life,” from Prince. The reception was romantic, fun and upbeat. With heartfelt toasts from family to teary dances, it was nothing short of magical! Congratulations Chris and Cora, we wish you many more years of fun and happiness! If you’d like to check out their fab and fun engagement session, be sure to head over to our Facebook page or website! If you’d like us to capture your big day, please contact us for a custom quote! Caps, gowns, and final exams-graduation season is approaching! We here at Cean One love to capture seniors before they bid adieu to school. Whether the images are for graduation announcements, yearbook pictures, or just a keepsake for family and friends, senior sessions are perfect for capturing the end of a journey and the fresh face of starting a new adventure. . Because we love to be apart of this milestone so much we have some tips for how to rock your senior session! The number one stressor for a session can often be wardrobe choices. Senior sessions are a chance to express your personality, whether it’s daring and fashion forward, or classically chic. Your outfit choices should be something that represents your unique perspective. That being said, bringing a couple of outfits to your session is the way to go. At least one parent approved outfit is advisable so mom can happily send out pictures to relatives. Also, choose something fun for you. You’ll only be young once, and what better time to make a statement with your outfit! You’ve worked hard honing in on a talent, sport, or musical instrument (or maybe all three!) Bring something that represents the countless hours you’ve spent on extra-curricular activities. Are varsity sports your thing? Bring your letter jacket! Book worm? Bring a stack of your must reads. Adding props to some of your images can create whimsy and a fun twist. Of course, your whole session will not be focused on props, but having a few can give your senior images variety and personality. Well, maybe not the actual devil, but you know what we mean! In order for you to look polished and model-esque, making sure the details are taken care of is a must. For the ladies, your hairstyle should look like you, but a bit extra. This probably isn’t the time to go for something totally new and overly trendy (just ask your mom about the ‘80’s bangs she used to rock!) Same goes for your make up. If possible, having your hair and makeup professionally done goes a long way to looking amazing for your session. Also, a fresh manicure and pedicure, if you’ll be wearing sandals, is always a good idea. For the gentlemen: A fresh haircut and wrinkle free clothing ensure you’ll look your best. Once you’ve rocked your senior session, our services don’t stop. We offer a range of custom designed, professionally printed items to show off your session. From announcements to guest books for your grad party, we do it all. Oh, and if grandma wants to order her own set of prints, you can just share the link to your personal online gallery and let her order to her hearts desire. We have limited spaces for our 2017 senior session, contact us to book yours today! We can’t wait to work with you! 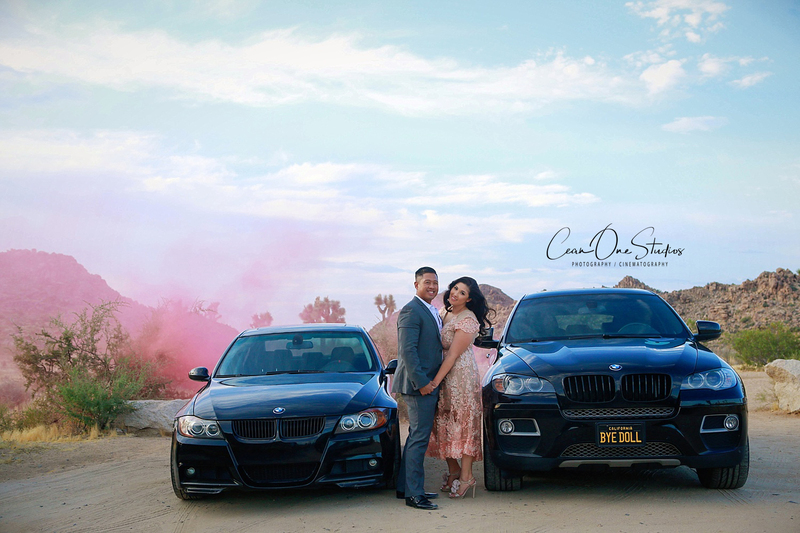 © 2019 CEAN ONE STUDIOS, INC. BLOG|ProPhoto Blogsite by NetRivet, Inc.